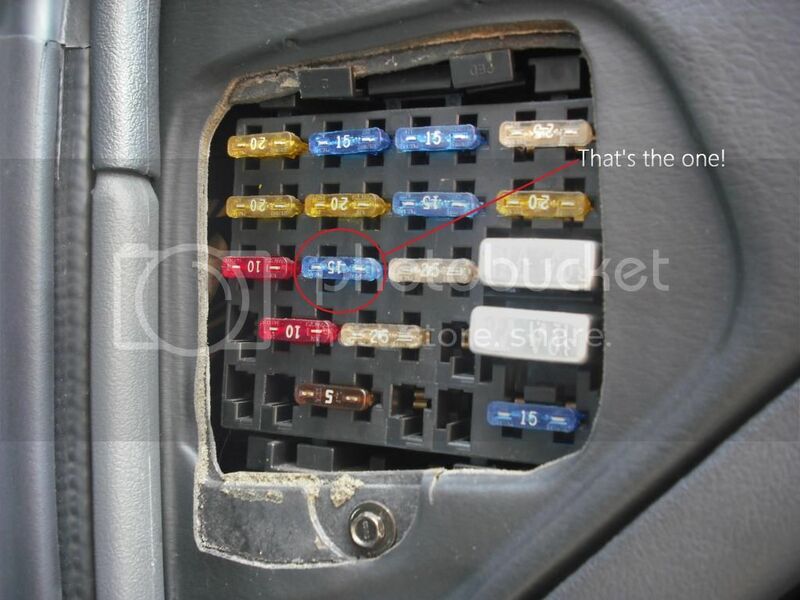 Does anyone know where I can get a replacement screw / bolt that fastens the fuse panel / box to the side of the dash? Its the fuse panel on the driver side of the dash. Here is a pic below. I tried looking on http://www.wholesalegmpartsonline.com/ where it shows the part in a diagram but the part number is not listed nor available. I can pull it from my parts car. PM me your address, and I will get it shipped. Probably early next week. tazman71 wrote: I can pull it from my parts car. PM me your address, and I will get it shipped. Probably early next week. Hi I just PM you. Thanks.